The Suez Canal opened in 1869 and came under British control in 1875 when the British government bought the Khedive Ismail Pasha’s controlling shares for a huge sum. Nervousness about the safety of the canal after a nationalist revolt caused the British to invade Egypt in 1882 and establish a country-wide occupation. Sir Evelyn Baring was appointed in 1883 to manage this ‘informal’ British protectorate and, in effect, to become the ruler of Egypt (which, formally, was still a vice-royalty of the Ottoman empire). 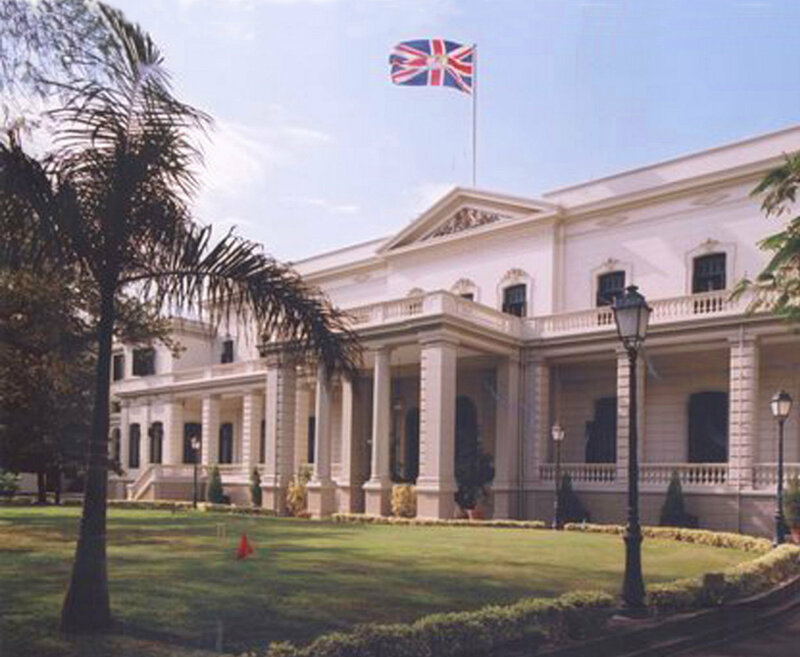 Former British agents and consuls-general resided at Alexandria but Baring moved the agency to Cairo in 1883, leaving Alexandria as a consulate. This section is arranged in four parts, click as at right.